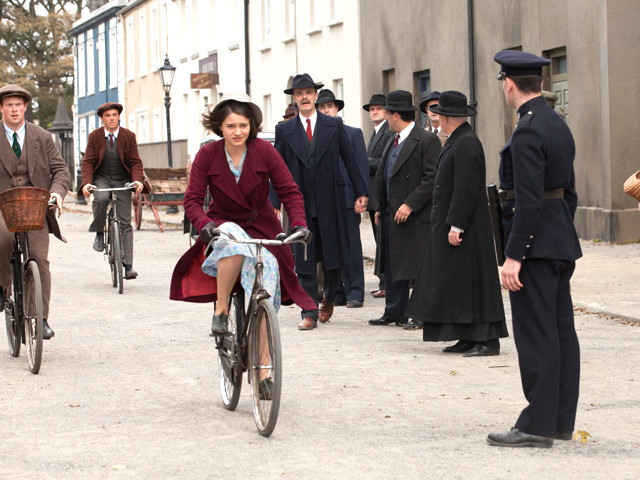 Loach has taken home the prestigious prize for the second time at the film festival. 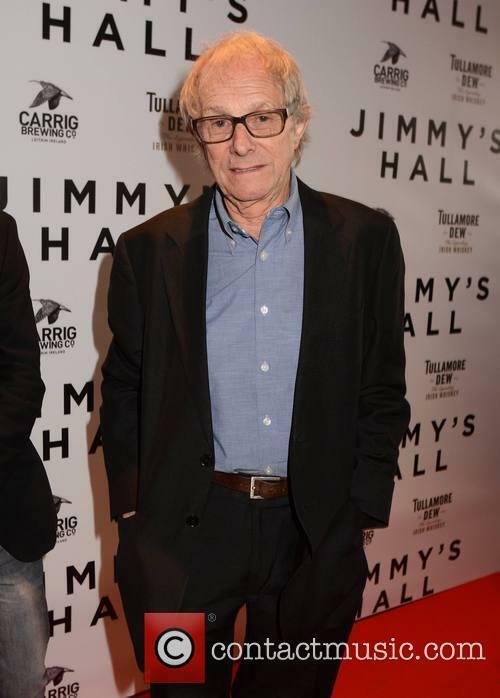 British director Ken Loach has won the Palme d'Or at the Cannes Film Festival for his latest film I, Daniel Blake. 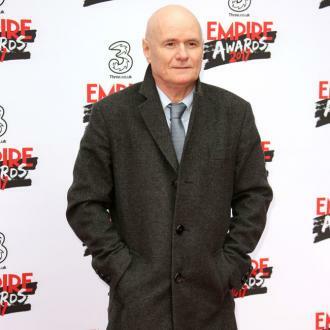 The drama, starring Dave Johns, focuses on a joiner from Newcastle who needs benefits for the first time after suffering a heart attack. 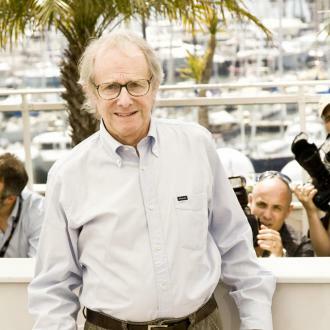 Ken Loach has won the Palme d'Or at Cannes. Loach beat directors including Sean Penn, Jeff Nichols and Jim Jarmusch to take home the prestigious prize for the second time in his career. His first win was in 2006 for war drama The Wind That Shakes the Barley. 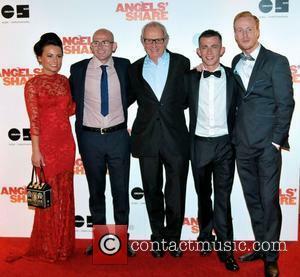 I, Daniel Blake was written by Loach's frequent collaborator Paul Laverty. Laverty spent time researching jobcentres, benefit sanctions and food banks while writing the story of Daniel, who finds himself in need of benefits for the first time after suffering a heart attack. 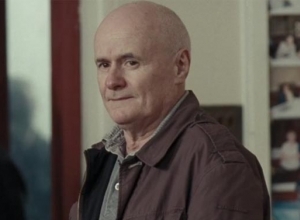 The film was shot entirely in Newcastle and stars comedian Dave Johns as Daniel, opposite Hayley Squires as Katie, a single mother who is rehoused with her children in Newcastle from London. More: Why Was Kristen Stewart's New Movie 'Personal Shopper' Booed At Cannes? In his acceptance speech at the awards ceremony on Sunday evening Loach said that filmmakers ‘must give a message of hope, we must say another world is possible’.